Book by April 19 with name and deposit to receive a $600 pp. discount to prices below. Contact Travel Leaders at 1- 833-TL-TRIPS (1-833-858-7477) or book below. What entices you most about a river cruise through Central Europe? Does visiting historical sites pique your interest? How about architecture preserved from the 14th century or cities virtually untouched since Roman times? Maybe it`s walking down narrow cobblestone streets lined with beautiful Patrician houses or enjoying Germany`s famous beers? From Prague to vibrant Budapest, this Danube river cruise vacation takes you to four countries. And the scenic beauty along the way as you cruise past quaint towns can be experienced right from your stateroom or while sipping wine atop the Sky Deck of your ship. During your cruise, experts will join us to introduce you to the Jewish culture and its remarkable history in Europe. Choose to add an optional two nights in Prague prior to your cruise. 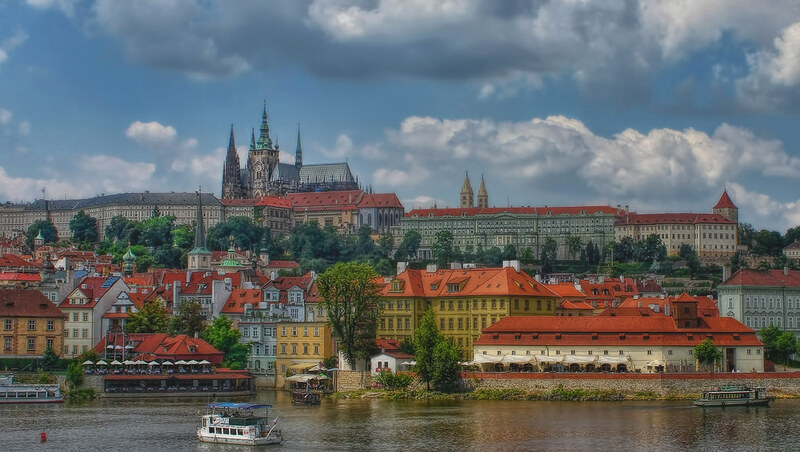 Prague is one of Europe`s most beautiful cities. WIth this optional tour, enjoy guided city sightseeing, a visit to Terezin Concentration Camp and a Jewish Heritage tour through the fascinating Jewish Quarter. Start your cruise with travel to Nuremberg, Germany, and tour the 1000-year-old city with a Local Guide. Next, cruise to Regensburg, the only German city not bombed during WWII, and follow traces of its Jewish history from the Middle Ages. See the ancient Porta Pretoria, gates to a Roman fort built in 179 AD. In Passau, explore its narrow, winding streets, and see the magnificent baroque St. Stephen`s Cathedral. 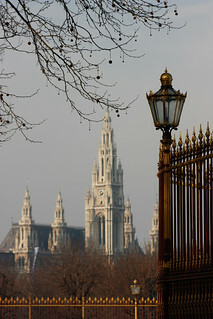 In Melk, visit Austria`s majestic Benedictine Abbey, one of Eu-rope`s largest monasteries, which sits high on a bluff. Take in the breathtaking views before continuing through the picturesque Wachau Valley to the romantic sounds of Vienna, the “City of Music.” Join a guided city tour and discover the Jewish life in the last century. Your European river cruise vacation ends in Budapest, the capital of Hungary, with guided sightseeing and a tour focused on the Jewish Heritage of the city. Air on cruise only packages, travel insurance, gratuities for airport porters, transfer or motor coach drivers, meals while not onboard the ship, optional excursions, baggage fees charged by the airlines, any items of a personal nature. Transfers between airport & ship or airport & hotel in destination are not included if there is a deviation in dates or itinerary. **Flights from Chicago are pending. The air-inclusive package includes flights that have not yet been assigned. The identity of the carrier will be disclosed when air is secured. Minimum number of participants is required for group air rates to apply. Flight schedules are subject to change and Travel Leaders-Discovery World Travel has no control over flight changes, delays, cancellations, or equipment changes. Airline tickets will be non-refundable once issued.